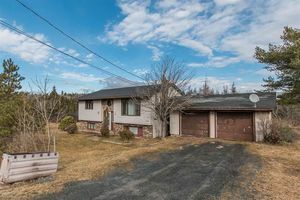 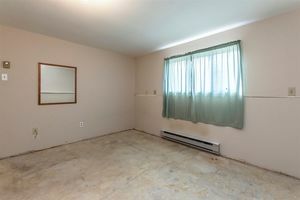 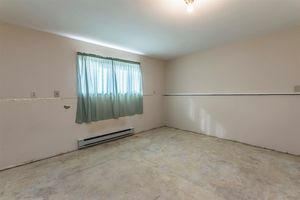 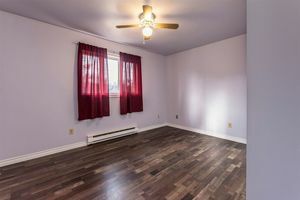 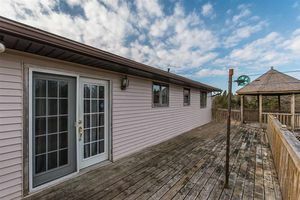 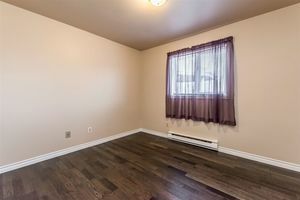 3424 Old Sambro Road, Williamswood (MLS® 201901664): This freshly painted 3 bedroom split entry, sits on a corner lot, over an acre in size. 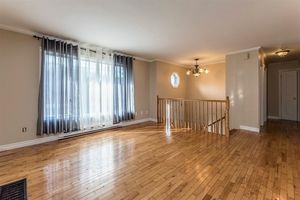 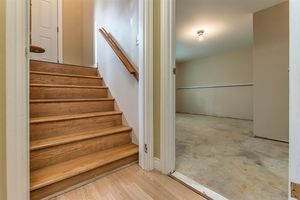 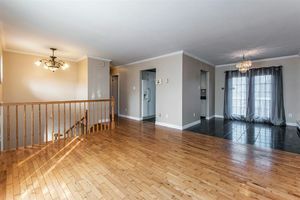 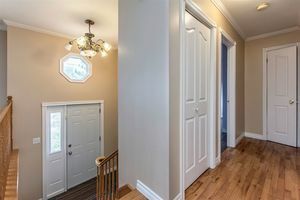 The living room features hardwood floors that continue into the hallway. 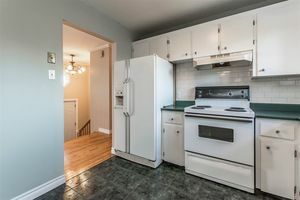 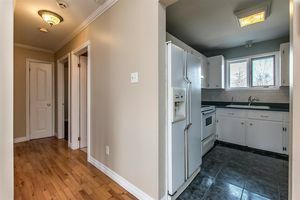 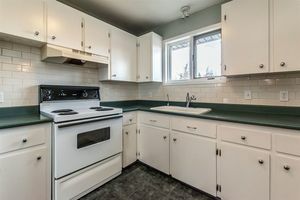 The sun filled kitchen , comes with fridge and stove and features a beautiful white subway tile back splash, and ceramic flooring, which continues on into the dining room. 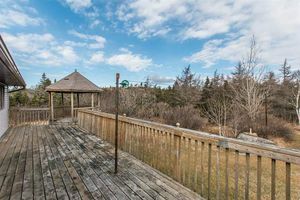 The dining room features garden doors that open to a large deck with a gazebo. 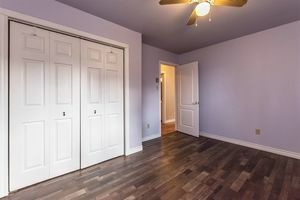 Two large bedrooms and a 4 piece bath complete the main level. 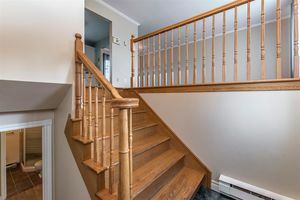 The lower level consists of a third bedroom, large rec room, 3 piece bath and laundry room. 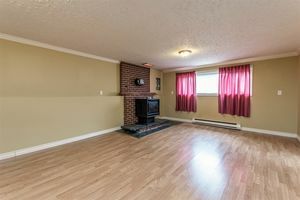 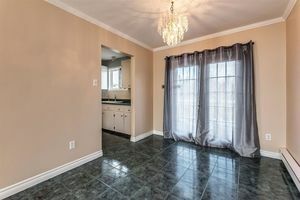 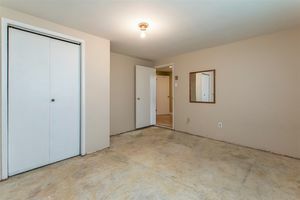 Outside you have a double detached garage, two driveways and your own private park like lot, for all your family needs.